On May 18-21, 1944, 191,044 Crimean Tatars were deported from their historical homeland. The official reason for the forced resettlement was the accusation of the entire Crimean Tatar people of mass collaboration with Nazi Germany during the Second World War. About 8,000 Crimean Tatars died in the course of the deportation. On May 18, 2018, about 20 Crimeans that were holding a rally “Fire in your heart” to commemorate the victims of the deportation were arrested in Russia-occupied Simferopol. 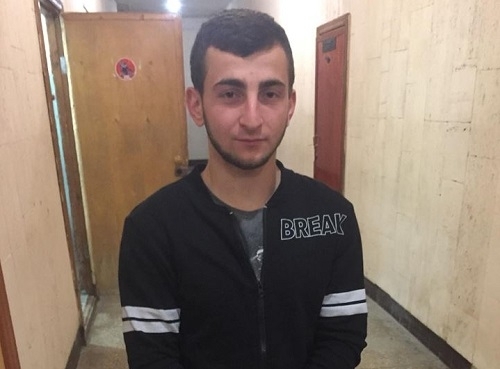 The Central District Court of Simferopol has already opened a proceeding against one of the rally’s participants, Seytasan Asanov, charging him with failure to comply with orders of the police and resisting arrest (part 1, Article 19.3 of Russia’s Code on Administrative Offenses). The Ukrainian Helsinki Human Rights Union strongly condemns these actions of Crimea’s occupation authorities and regards the actions of Russian law-enforcement officers as unlawful and violating Articles 10 and 11 of the European Convention on Human Rights, specifically the right to freedom of expression and the right to freedom of assembly and association. UHHRU calls on the Ukrainian Government, the Governments of EU member states, Switzerland, Norway, United States, Canada, Australia and Japan as well as international organizations to respond to the actions of the occupation authorities on the Day of Remembrance for Victims of Deportation of the Crimean Tatar People on May 18 and to take measures to alleviate the oppression of Crimea’s indigenous population.